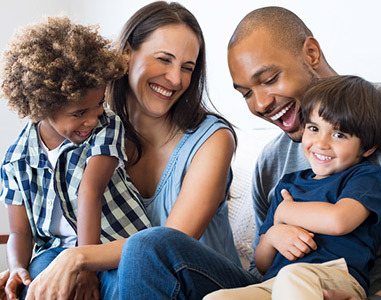 At the Dental Health Center of Northern Virginia, our modern and innovative Falls Church dental office offers superb comprehensive oral care for you and your entire family. 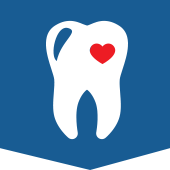 From simple cleanings and thorough exams to dental implants and full mouth cosmetic restorations, Dental Health Center of Northern Virginia prides itself on high quality dentistry with individualized attention. 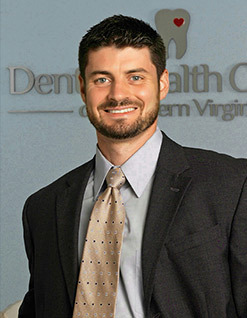 Our dental office provides excellent dental care for Falls Church and our surrounding communities including Arlington. 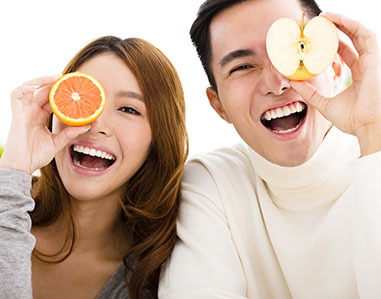 We realize beautiful smiles begin with healthy habits and oral health. 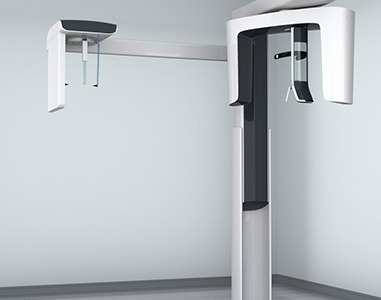 We believe in establishing a long-lasting relationship in developing a personalized approach to meet your dental needs and goals. 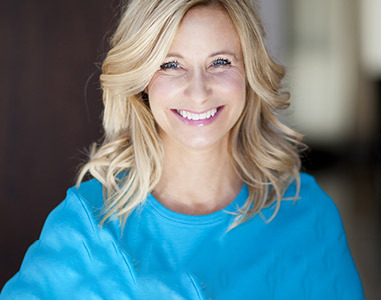 We want you to have the best treatment and the smile you deserve. 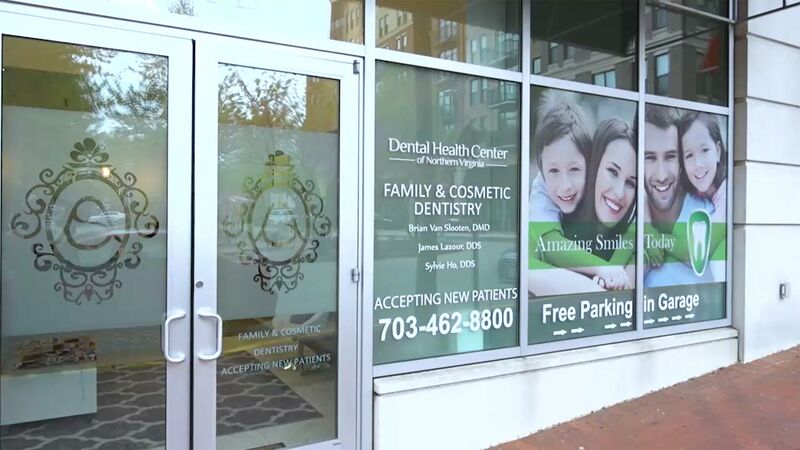 Conveniently located in Falls Church, VA, the Dental Health Center of Northern Virginia is here to meet all your dental needs. Let us make you feel at home!